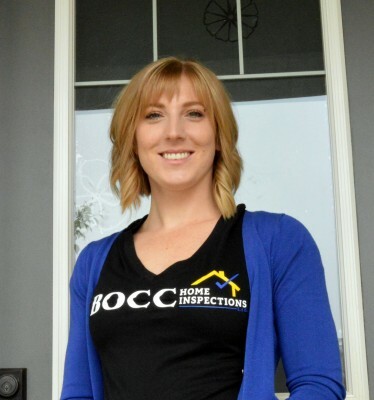 At Bocc Home Inspections Ltd. we aim to protect our clients along their journey of home ownership. We believe in fully addressing all of our client’s questions and concerns by being a one-stop-shop to provide our clients full confidence and peace of mind knowing the true condition of their property. With a variety of offerings to choose from including home inspections, mold inspections, air quality testing, asbestos testing and odor removal with ozone blasting. We’re sure you’ll be happy working with us for many of your home needs. Our focus is on you—the home owner or potential homeowner. After all, we can relate, we are homeowners too, and wouldn’t settle for anything less than a thorough inspection and reliable information. 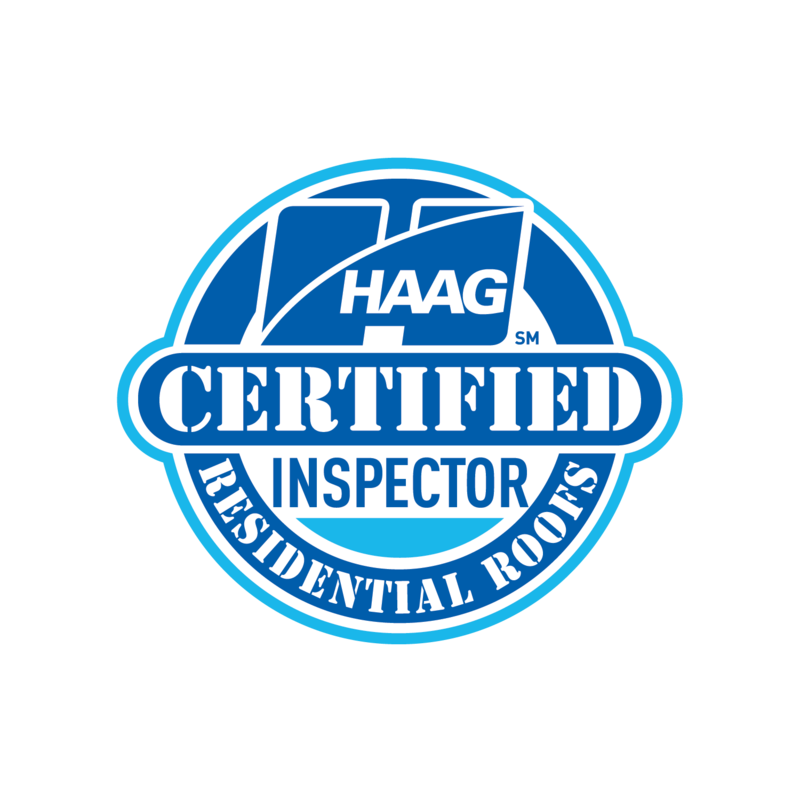 We will provide an online report of your home inspection, including photos and videos taken during the inspection to help clarify details in the report, view our sample report. In addition, Bocc Home Inspections finishes off a complete inspection with the use of a thermal camera, which highlights insulation, hidden moisture, condensation and heating deficiencies. We are not satisfied until all your questions and concerns are fully addressed. We aim to provide you with peace of mind knowing the true condition of your investment. Furthermore, if there are any deficiencies found or renovations you are looking to have done, we have a trusted list of trusted vendors that we can confidently recommend. With us, you are in good hands. 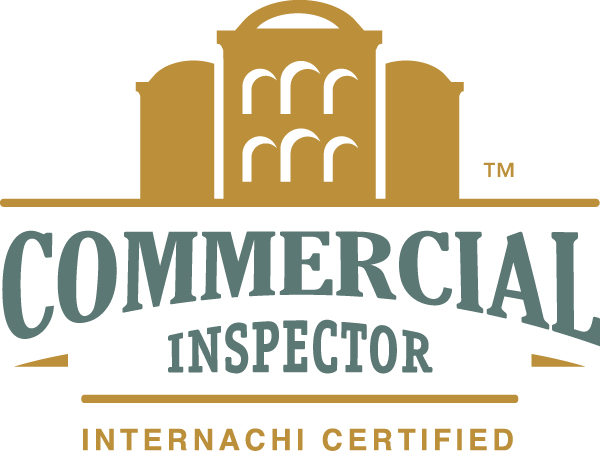 Each of our inspectors are certified members of the International Association of Home Inspectors (InterNACHI) and are committed to ongoing education each year. Our team surpasses the standard required training and expands to their knowledge base through studying and practicing mold inspections & testing, air quality inspections & testing, ozone treatments, and hail inspections (HAAG certification) to better serve our valued clients. 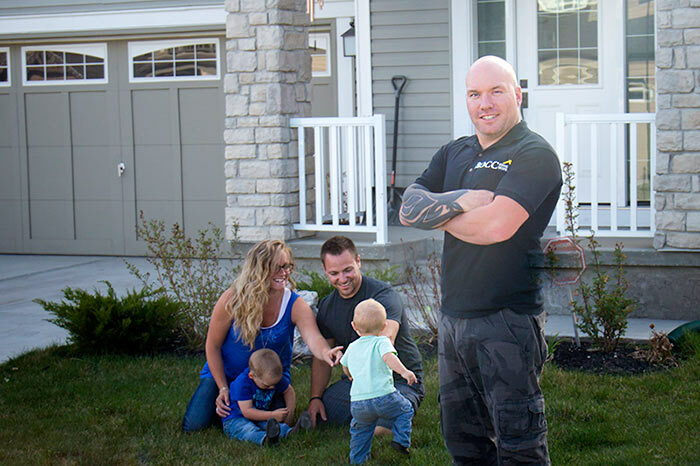 We are a locally owned and operated family-based company serving the Greater Calgary Area, including: Calgary, Airdrie, Crossfield, Carstairs, Irricana, Cochrane, Okotoks, Chestermere, and Strathmore. Adam is a Certified Master Home Inspector, which the highest designation you can earn in the industry. 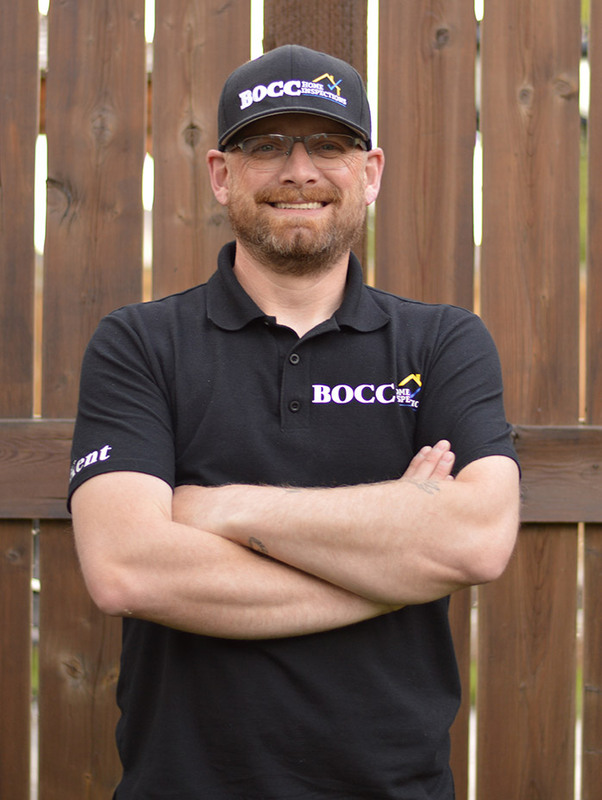 Having over 17 years experience in the construction industry, Adam is an experienced and knowledgeable Alberta licensed home inspector, with over 5 years specializing in water proofing and identifying areas of potential water intrusion. This experience adds to Adam's inspector training well-equipping him to seek out hidden deficiencies within a home. 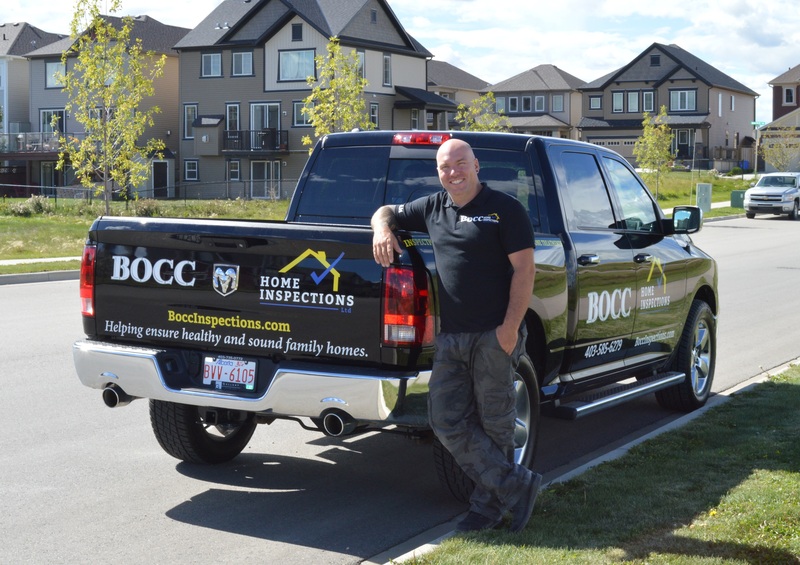 Being born and raised in Calgary, he has access to a large network of professionals who can fix any issues found during an inspection for the ease of his clients. Adam is often described in client reviews as a friendly, approachable and a genuine caring individual who will go above and beyond to ensure your needs are cared for. Marty is a Journeyman Red Seal Carpenter with 21+ yrs in residential and commercial construction. With over two decades of experience, Marty has been involved in the building of many houses and high-rises from foundation to finish. In a previous role, Marty conducted final inspections on new builds on behalf of the contractor to ensure all work was done properly. 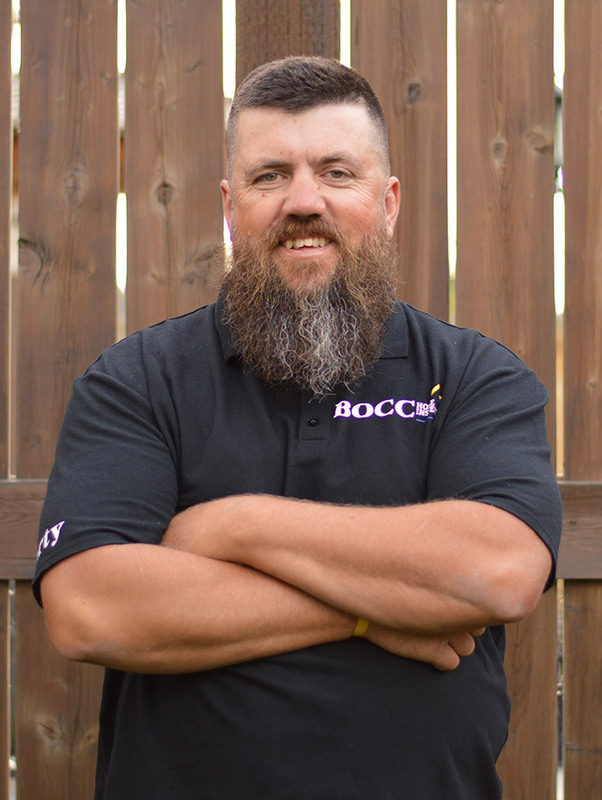 Pairing that knowledge/experience with his inspector training and friendly personality equips Marty to be an awesome fit for Bocc Inspections and our valued clients. In addition to being a Certified Professional Inspector, Kent is also a Red Seal Journeyman Electrician. As the former operations manager for one of the largest environmental containment company’s in Western Canada, Kent was responsible for the final and yearly inspections on large and small scale environmental projects in the oil and gas sector. He has worked as an electrician in residential, commercial and industrial areas from directing the wiring of large process buildings to changing lights. 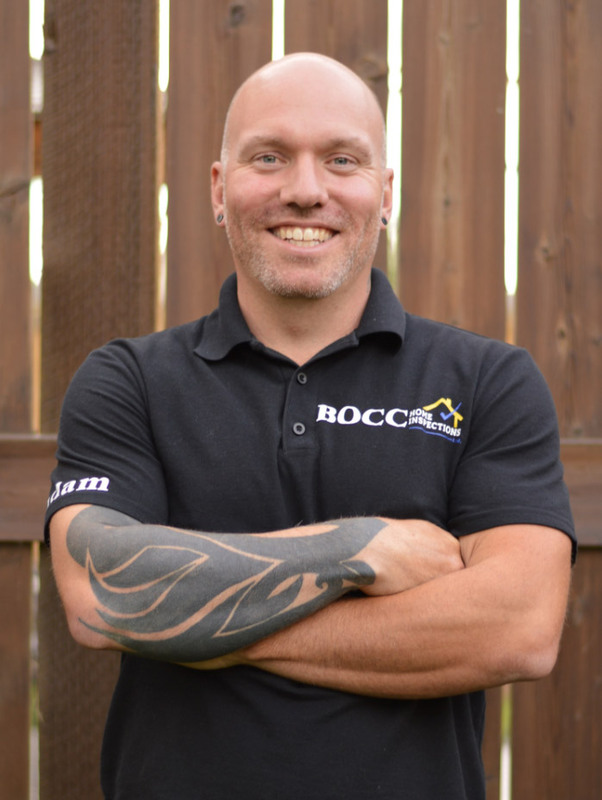 Combining his knowledge with the intensive training in home inspections, Kent's attention to detail makes him a great addition to the Bocc Home Inspections team. Veronica has owned and operated a green residential cleaning business for over ten years and has a deep passion for beautiful, healthy homes. Following her passion, she has also studied interior decorating at the U of C and has tackled many home beautification projects to help create spaces that are truly enjoyable for families to spend time in. After becoming a homeowner, she has extended that passion to learning about home care and maintenance and supporting other homeowners to ensure everyone can have a healthy and sound family home! “We have personally experienced a large water leak first-hand inside our home. We understand the hardship that water intrusion can cause. Unfortunately, these things do happen from time to time, and it is our mission to best educate our clients how to avoid these headaches through an in-depth home inspection complete with maintenance tips. We are there not only to support home-buyers, but also homeowners when they run into bumps along the road during their journey of home-ownership.